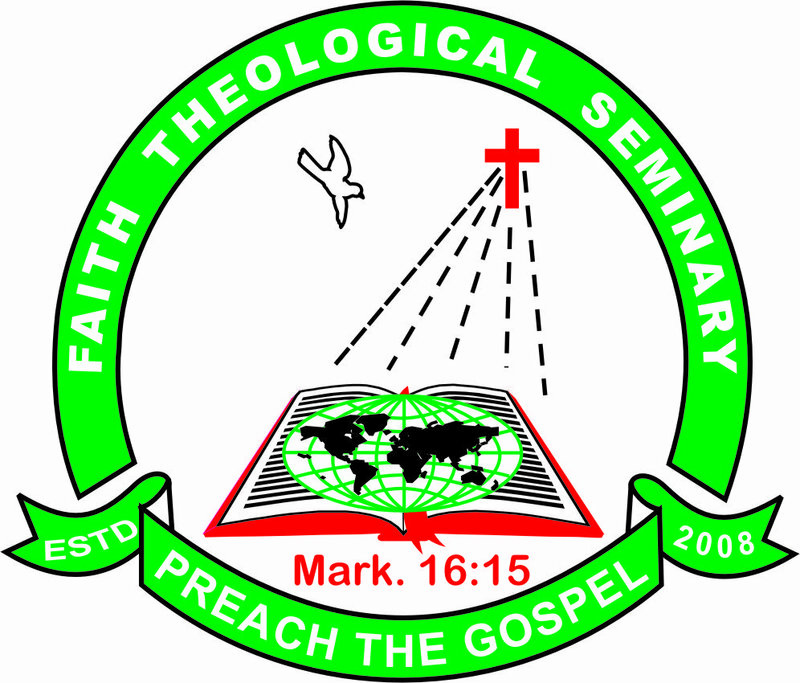 Faith Theological Seminary (FTS) is an institute for graduate and post-graduate theological studies in Nagaland, India. We integrate academic excellence and professional ministry- skills- training for God’s service. Faith Theological Seminary is one among many new Theological colleges which has been recently established, however, in its own uniqueness the Seminary has stood for its quality education, relevantly taught to suit the context. With a well trained and strong faculty team, we effort to tirelessly impart theological knowledge. To fulfill our Motto: “Preach the Gospel” we invest our theological skills to be accompanied along with a spiritual gymnastics so as to make the Gospel preached contextually and make it true that the Gospel is eternally relevant. Thank you for your valuable time to browse over our website, we wish to invite you to browse over time to time and see what God is doing in our lives through different testimonies. The vision of this Seminary is to train students coming from different backgrounds to the same mind of becoming an effective Missionaries, Pastors and Academicians. 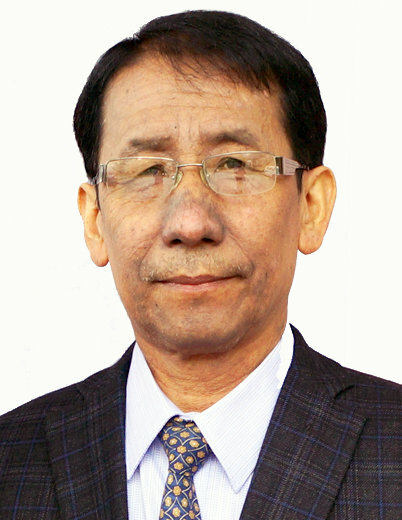 “Evangelizing the Asia Continent” is the Mission Statement of this Seminary. We wish to see Asia being evangelized with the Gospel of Christ through our students. To give sound theological education.. Focusing on Excellence in Exposition and committed to biblical mandate "preach the Gospel". 1. There is only one God, who exists eternally in three persons: The Father, the Son and the Holy Spirit, who are of one substance. 2. The sixty six canonical books of the Bible as inspired by God, the ultimate authority for faith and practice for Christians. 3. The deity of our lord Jesus Christ, His virgin birth, His sinlessness life, His vicarious and atoning sacrifices, His bodily resurrection, His personal return in power to judge the living and the dead, and His Millennial reign. 4. The Holy Spirit, His active work in regeneration, sanctification and indwelling in the life of believers, Salvation is by grace of God in Christ Jesus, seen in repentance towards God, regeneration by the Holy Spirit. 5. Man was created in the image of God, but fell into sin willfully; his only hope of redemption is by grace of God through the death and resurrection of Jesus Christ. 6. The Church is the composed body of all believers through faith in Jesus; Jesus is the head of the Church. 7. The Church endowed with a task to proclaim the risen Jesus Christ to the whole creation. -New Admission and Registration for the Spring Semester 2019 started. -Arrival of Students to Hostel - 15 Jan. (Tue) 2019. -Classes begin - 16 Jan (Wed) 2019. - HAPPY NEW YEAR 2019.